Born in Detroit, Shaquan Lewis, otherwise known as “Skillz” spent time in Fayetteville, North Carolina before landing in Richmond, Virginia. There he attended high school, where he soaked up all the Rakim, Kool Moe Dee, Run-DMC and anything he could get his hands on. “I’ve been a fan of hip hop since day one,” he says. “It always seemed like it was speaking to me directly.” He was a standout English student, honing his rap skills and enrolling in talent shows all over town. Answering an ad in the back of The Source magazine in the mid-90s, he sent in a one minute acapella rap, and won an opportunity to perform at the New Music Seminar in New York City. He finished second in a freestyle competition and drew the attention of Atlantic Records, who quickly signed him. 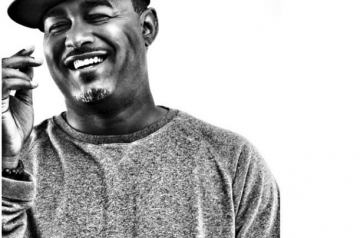 Skillz is also the creator of Hip Hop Confessions, a tv show where purists and hip hop lovers alike reveal something that they’ve never told anyone. Guests on the show have included Q-Tip, Salt & Pepa, MC Lyte, Naughty By Nature, Joe Budden, to name a few. He has toured the world as a MC for DJ Jazzy Jeff & recently has stepped back behind the turntables himself. 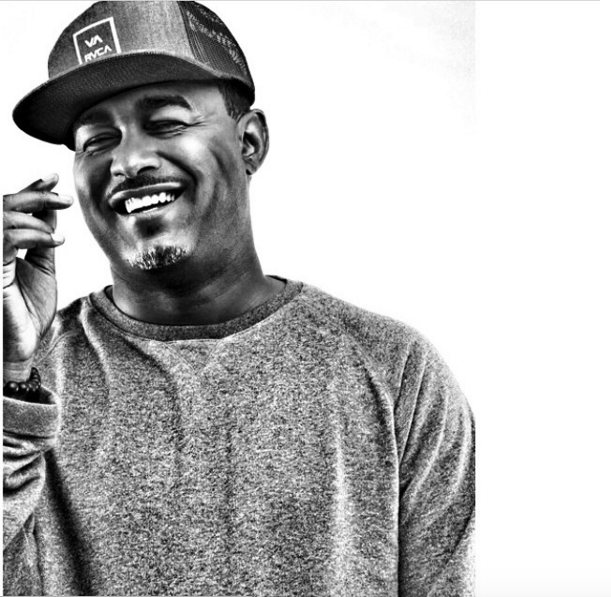 ​Though most would argue that the hip hop industry has declined in recent years, Skillz has managed to survive for a decade and a half by not embracing every trend. Instead, he emphasizes his old-school roots knowing quality music fans will follow him. These days, that’s a downright original concept.